Are you finding it difficult to 'sell' your NEW product to large B2B clients? 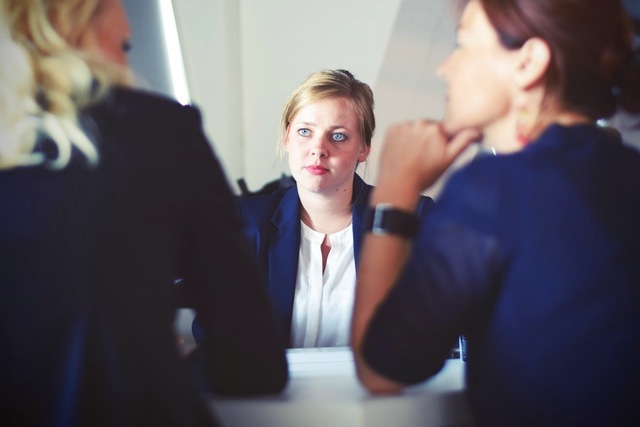 Are you not closing enough B2B deals because your clients just don't get it? You might be selling it the wrong way. New products and ideas cannot be sold the old way. And what is the old way? Old sales presentations start with 'About Us'. I have seen innumerable number of high-stakes B2B pitches as a senior marketer. A large majority of the presentations always started with About Us. There was once a time, when the sales person pitching to me went on for 20 minutes and presented 10 slides - all 'selling' his global MNC to us. Why do people start by 'selling themselves'? This is what you want. Your clients don't care about it as much when you approach them with a new tech or service. They are asking themselves, do I even need this thing? How do you sell a NEW product or service? 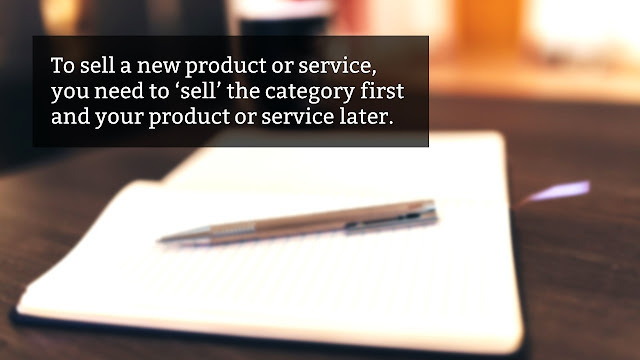 You sell the category first and the product later. You will sell your company at the very end. Let me explain. Imaging you were asking your client to advertise on YouTube way back in 2010. Not many companies were doing it then. Your client has never advertised on YouTube. How would you approach this sales presentation? Will you sell yourself (that you are a digital marketing company) first, or will you sell your service first? No. You will sell 'advertising on YouTube first'. Only when they decide YouTube makes sense to them, will they worry about who you are and what you offer. If I have to sell you 'Cottonseed oil' and you have never used it before, what do I sell you first? The benefits of your brand of Cottonseed oil or the benefits of Cottonseed oil itself. You need to make me buy into a category, if the category is new. Once the buyer agrees that she wants to explore this new product or service, you can talk about your special product (features and benefits) and then talk about why you are competent enough to be selling it.